Albet i Noya, pioneers in organically farmed wines since 1978. Nobody told us that it would be easy, in fact, many believed it was impossible, but with desire, with consistency, audacity, with a touch of madness, with creativity and with respect for everything that surrounds us we got where we are today. And we’re not stopping. 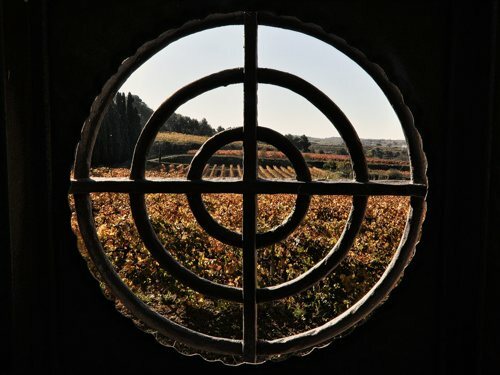 In 1903, during the phylloxera crisis, our great great grandfather, Joan Albet i Rovirosa, arrived in the Penedès to work the the vineyards at the Can Vendrell de la Codina estate, in Sant Pau d'Ordal. And here he stayed. 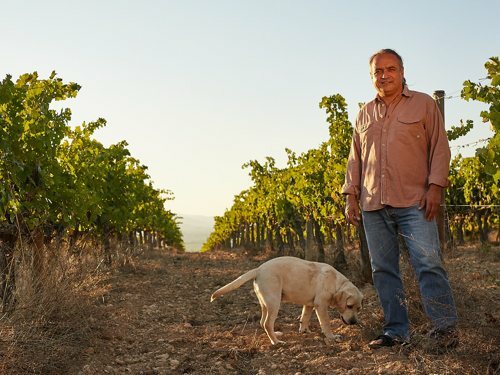 For five generations, the Albet family, tenant farmers of Can Vendrell, have farmed, loved and watched over the vines that are now the protagonists of our wines. But that wasn’t enough, and in the late seventies an opportunity knocked on our door and, restless as ever, we decided to embrace it. 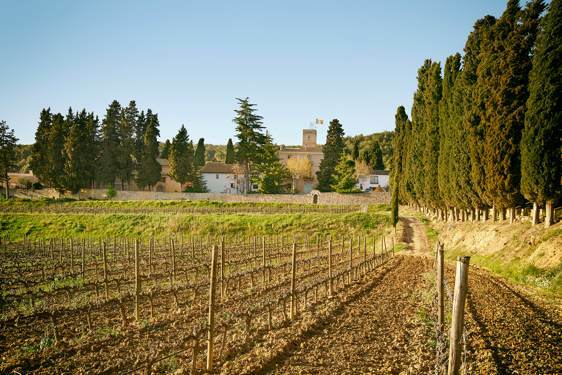 A Danish company was searching the Penedes for an organic wine grower. Nobody had ever heard of organic wines. But curiosity won us over and that's how we threw ourselves into this adventure. Just outside Sant Pau d'Ordal, on the Can Vendrell de la Codina estate, is our modernist winery designed by Josep Maria Pericas in 1925. 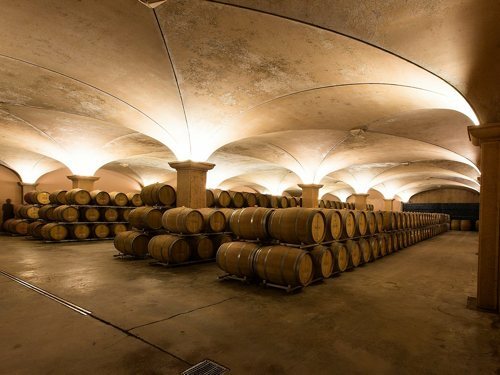 In recent years, at Albet i Noya, we have expanded and modernized the facilities with the Xapallà cellar, built in 2004, where we age the red wines and have the bottling plant. Next door, the Era cellar is equipped with the most cutting-edge and respectful technology, where we make, exclusively and separately, the top wines in the Albet i Noya range. We have also acquired new vineyards like the Can Milà Estate, in Lavern, or Can Simó in the Mediona area. The main house, dating from 1872, houses the reception, the shop and the meeting point for all our visitors. We have a majestic hall with capacity for up to 50 people and a garden with spectacular views to hold tastings, lunches and events of all kinds. Next door is the old tenant's farmhouse, which dates back to the year 1400, and now houses our offices. Our goal is that you always feel at home here, because you, when you are here, are also part of our adventure. For art lovers, this is a must see. The wine staircase is a great work by artist Joan Raven (Vilafranca, 1963) that presides over all four floors of the main house’s staircase. It is a faithful representation, with some dreamlike touches, of the vegetative cycle of the vineyard and of the whole winemaking process. From the land and the origin to enjoyment and the final release. 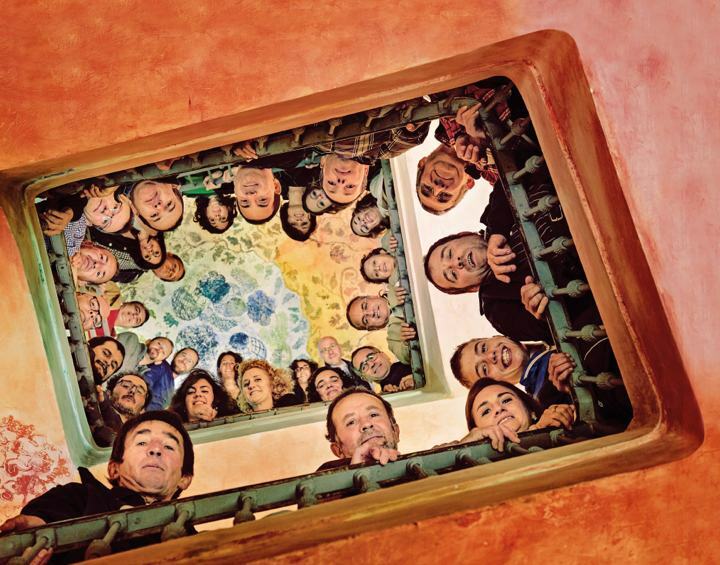 Just like our wines, the people who make up Albet i Noya’s extended family have an intangible quality that makes them different, special and unique. Maybe it’s the adventurous DNA that brings us together or our passion for viticulture that make us enjoy our work every day, making our internal ecosystem flow as freely as nature’s… In short we love what we do with our hearts and minds. Respect first and foremost. For people, for the environment, for our culture.